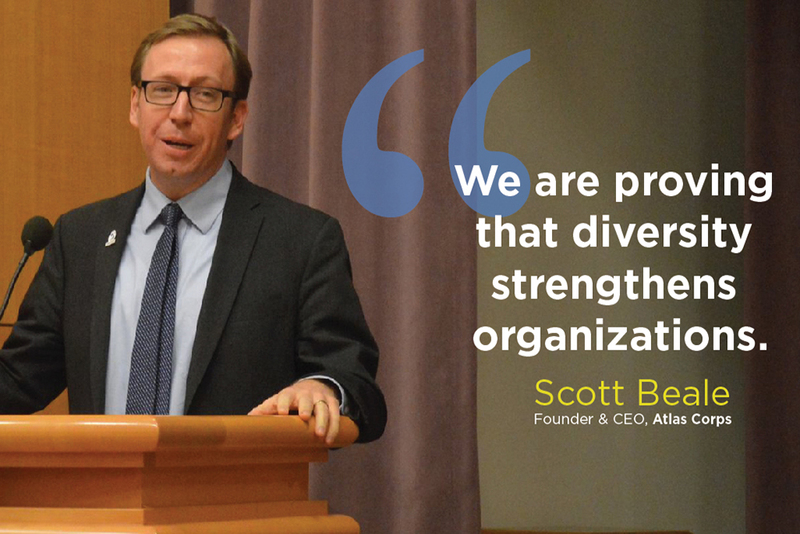 Scott Beale is the founder and CEO of Atlas Corps, a key leadership-development program for the world’s top social-change professionals. 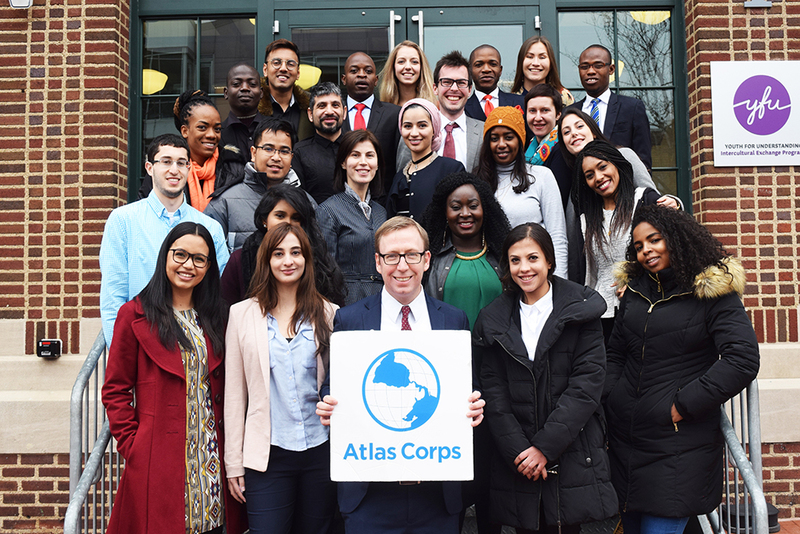 Sometimes called a “reverse Peace Corps”, Atlas brings leaders from around the world to serve in cities across the United States. It has supported more than 300 leaders from over 70 different countries in one-year placements at organizations such as Ashoka, the Grameen Foundation, McKinsey, UNICEF, and the US Peace Corps. Prior to launching Atlas Corps, Scott was a U.S. Diplomat who served in New Delhi fighting human trafficking in India, and in Bosnia organizing elections in the late 1990s. He also worked at Ashoka’s Youth Venture program and in the Clinton White House. He’s the author of the first book on the politics of the millennial generation (Millennial Manifesto: A Youth Activist Handbook) and in 2004 the Youth Vote Coalition named Scott one of 30 people under 30 changing politics in America. Among his numerous accolades are being named one of the top-three nonprofit CEOs in Washington, DC; “The Nonprofit Entrepreneur” by the Washington Post; and the National Award for Citizen Diplomacy. 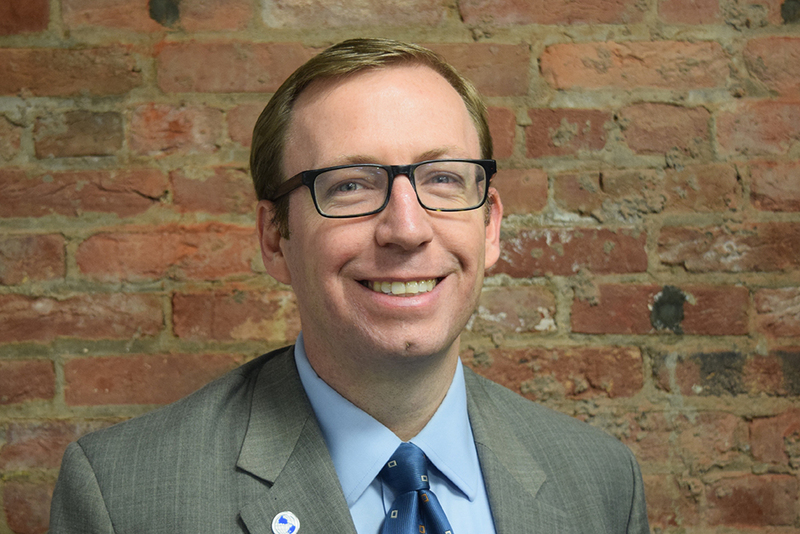 Scott has a Bachelors Degree from Georgetown University and a Masters in Public Administration (MPA) from the University of Delaware.